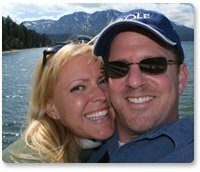 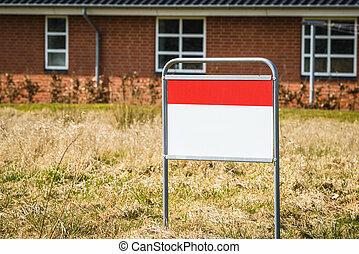 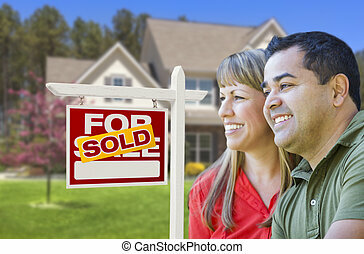 Couple in front of sold real estate sign and house. 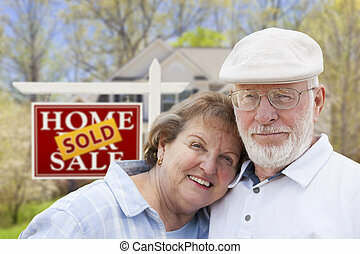 Happy couple hugging in front of sold real estate sign and house. 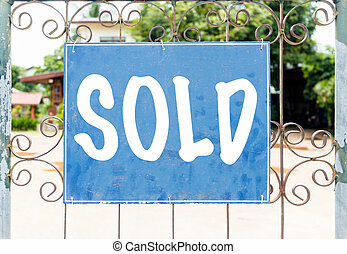 Sold sign in front of house in progress, under construction. 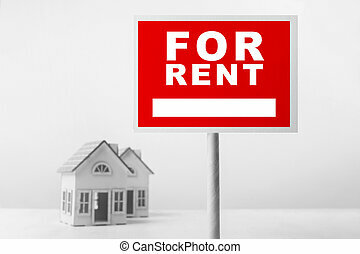 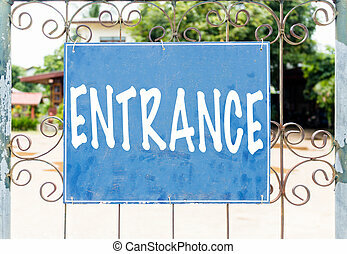 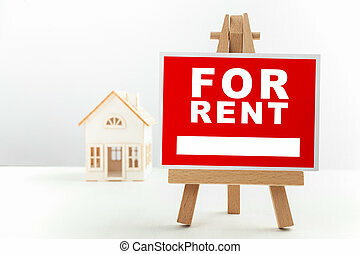 Real estate concept. 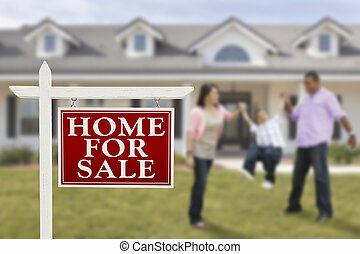 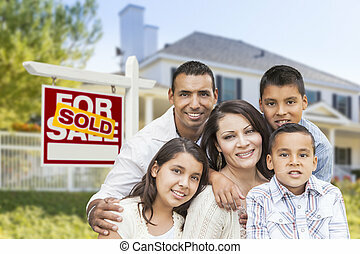 Sold Real Estate Sign and Playful Hispanic Family in Front of House. 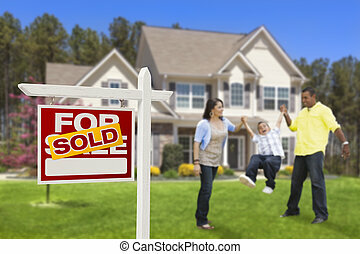 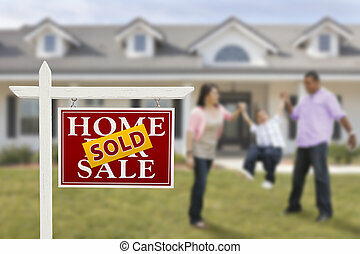 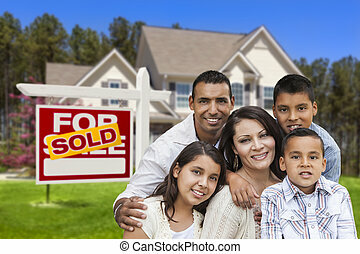 Happy Hispanic Family in Front of Their New House and Sold Home For Sale Real Estate Sign. 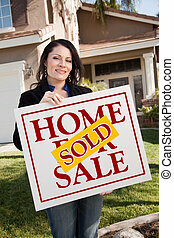 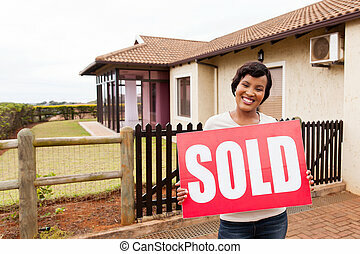 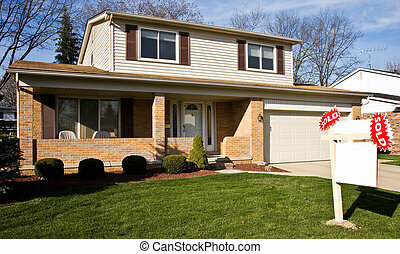 Happy Attractive Hispanic Woman Holding Sold Home For Sale Sign In Front of House. 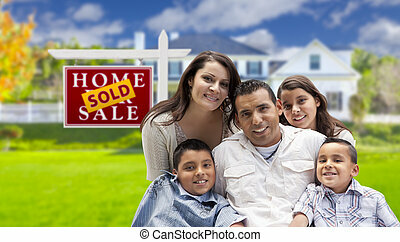 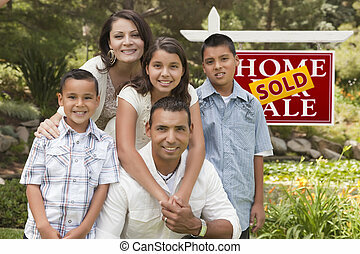 Happy Hispanic Family in Front of Sold Home for Sale Real Estate Sign. 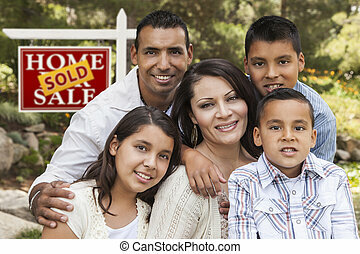 Home For Sale Real Estate Sign and Playful Hispanic Family in Front of House. 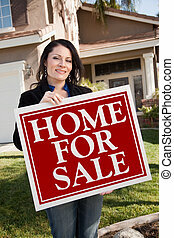 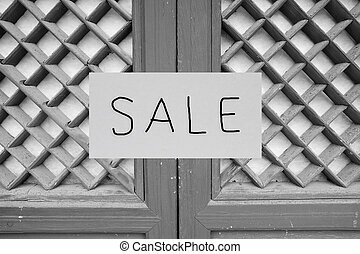 Happy Attractive Hispanic Woman Holding Home For Sale Real Estate Sign In Front of House. 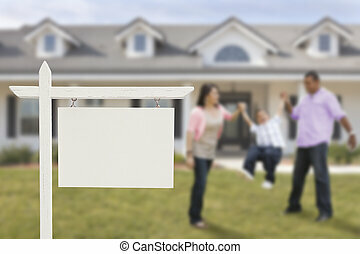 Blank Real Estate Sign and Playful Hispanic Family in Front of House. 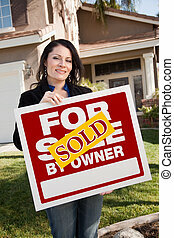 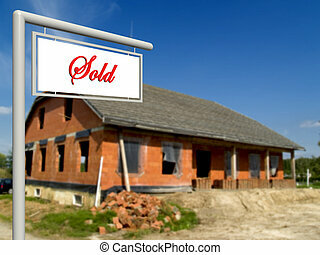 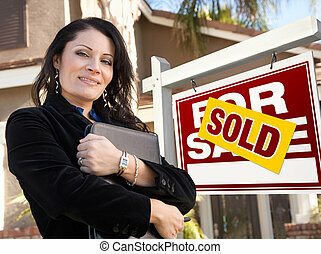 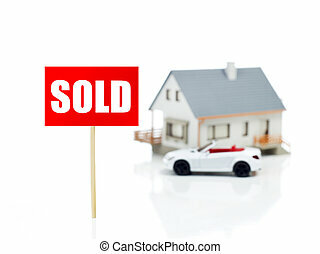 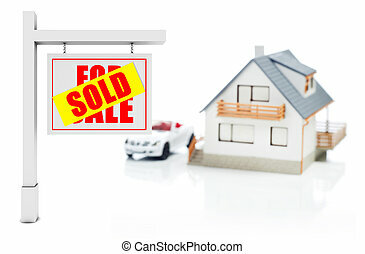 Proud, Attractive Hispanic Female Agent In Front of Sold For Sale Real Estate Sign and House. 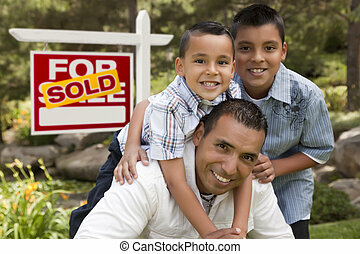 Hispanic Father and Sons in Front of a Sold Home For Sale Real Estate Sign. 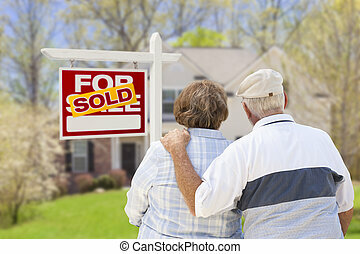 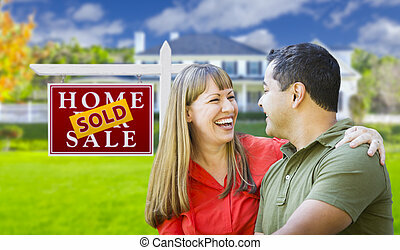 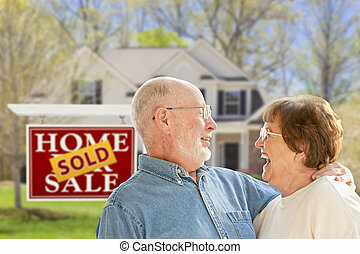 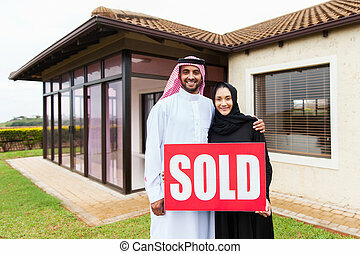 Happy Hugging Mixed Race Couple in Front of Sold Home For Sale Real Estate Sign and House.